Part 6 of a microseries devoted to Kenneth Grahame's The Wind in the Willows and its film and television adaptations. "Arriving within sight of his old home, he rested on his oars and surveyed the land cautiously. All seemed very peaceful and deserted and quiet. He could see the whole front of Toad Hall, glowing in the evening sunshine, the pigeons settling by twos and threes along the straight line of the roof; the garden, a blaze of flowers; the creek that led up to the boathouse, the little wooden bridge that crossed it; all tranquil, uninhabited, apparently waiting for his return. He would try the boathouse first, he thought. Very warily he paddled up to the mouth of the creek, and was just passing under the bridge, when... Crash!" -from "Like Summer Tempests Came His Tears"
That crash is the sound of "a great stone, dropped from above, smashed through the bottom of the boat." 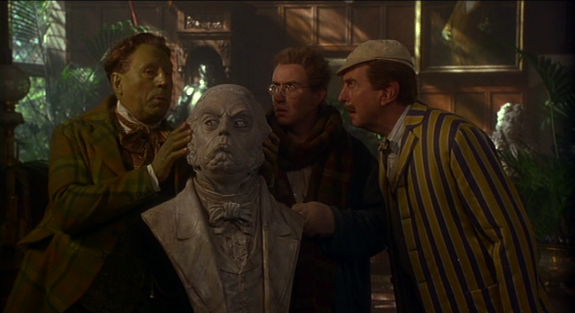 The stone is a physical reminder of the brute reality: Toad Hall no longer belongs to Toad. It is now in the possession of the weasels, ferrets, and stoats, two of whom stand on the bridge over Toad, jeering the vain, bewildered beast below. How did this happen? Well, of course, Toad stole an automobile, and went to prison, leaving his home untended and vulnerable to attack from the nasty animals of the Wild Wood. But why did they seize the opportunity, why were they laying in wait, what motivated them? Sheer deviancy? Jealousy? Or something a bit more substantial? 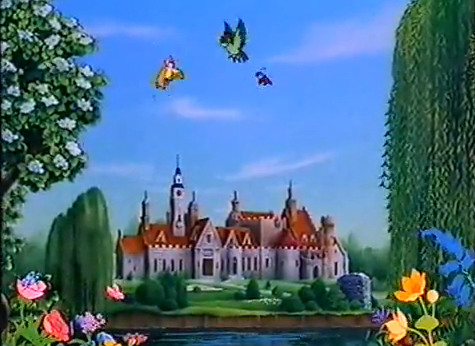 And why did Toad Hall so easily fall into their hands - why was this grand estate vulnerable to attack? Jan Needle, in The Wild Wood (a revisionist retelling of Grahame's tale from the perspective of Baxter Ferret), suggests answers to these questions, but in fact clues can be found within the original story and confirmed by studying British society at the turn-of-the century. There the working class was ascendant, the aristocracy of old was crumbling, and the landed class found themselves - suddenly, unexpectedly, and dramatically - unlanded. When we first encounter Toad Hall, it's the lap of luxury. Toad lives in his ancestral home without a care in the world, while his less wealthy friends look on with a mixture of awe, irritation, and envy - as well as a bit of pride by proxy. "Rounding a bend in the river," Grahame tells us, "they came in sight of a handsome, dignified old house of mellowed red brick, with well-kept lawns reaching down to the water's edge." 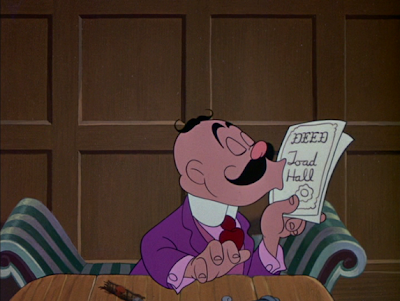 Of course, there's nothing handsome or dignified about the house's proprietor, and the author revels in this discrepancy, at times seeming to mock Toad's ungentlemanly pomposity, at others savoring his lack of phony savoir-faire. In both cases there's something subtly anti-snobbish at work; whether used as a mocking figurehead for aristocratic entitlement or as a foil for the pretentious mannerisms which his social-climbing friends expect from him, Toad is a one-animal wrecking ball when it comes to upper-class conventions - and eventually the wrecking ball demolishes Toad Hall. Right away, the River Bankers' conversation suggests the ambiguity they feel towards Toad and his home. "That creek on the left, where the notice board says, 'Private. No landing allowed,' leads to his boathouse, where we'll leave the boat," Rat boasts to Mole, before continuing, "Toad is rather rich, you know, and this is really one of the nicest houses in these parts, though we never admit as much to Toad." Toad's friends are happy to mock him behind his back, yet they take full advantage of the privileges he extends them. Likewise, as they become more aggressive in forcing their rules and regulations upon him, locking him up in his own home when his motormania gets out of hand, they take ever more advantage of his luxuries because, of course, they have to "keep an eye on him" and thus must linger in the Hall's lush quarters, amidst its tapestries, portraits and high ceilings. 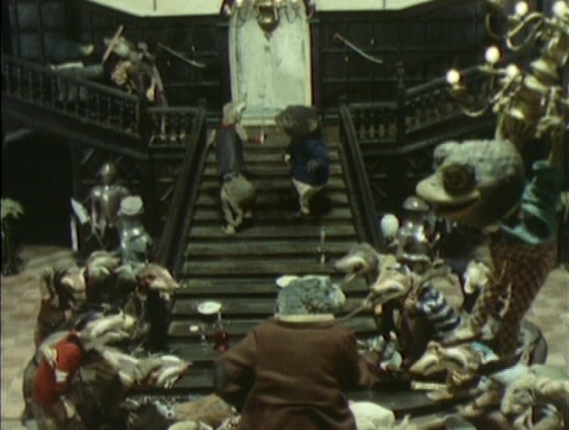 In a way, the occupation of Toad Hall by Badger, Rat, and Mole, ostensibly in Toad's interest, represents a proto-invasion, presaging the weasel infiltration with more subtlety but less honesty. A cynical reading of course, but Grahame invites skepticism through ambiguous passages (as seen in the previous quote) and a tacit sympathy with the irascible Toad. 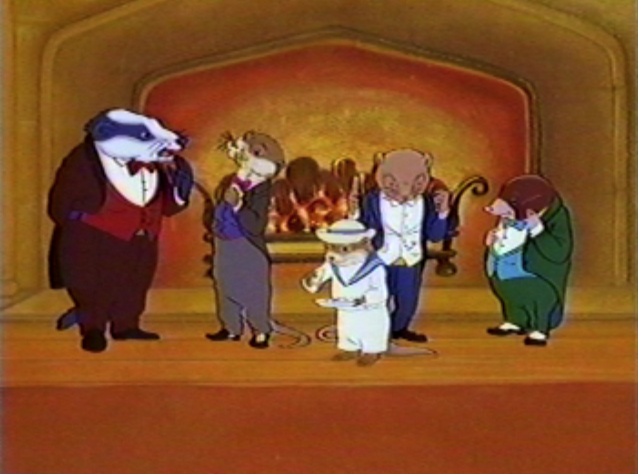 His saucy insouciance is manifested in delightfully unguarded moments throughout the book; at one point, Rat explains how Mole and Badger dutifully guarded Toad Hall while Toad was in prison, and how the Wild Wooders burst upon "those two poor faithful creatures, and turned them out into the cold and the wet, with many insulting and uncalled-for remarks!" Which Grahame archly follows with, "Here the unfeeling Toad broke into a snigger, and then pulled himself together and tried to look particularly solemn." Though they are pitted against one another as the former and present inhabitants of Toad Hall, Toad and the weasels have one quality in common: their impatient disregard for the pronounced morality and fusty manners of the River Bankers - their mutual scorn for the discreet charm of the animal bourgeoisie. 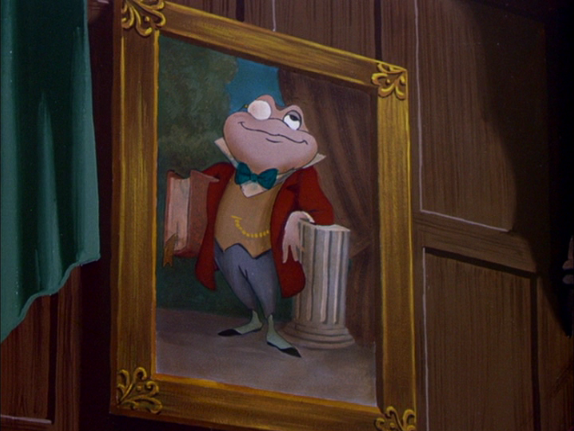 If the River Bankers represent the middle-class with their Victorian ethos and alarmed sense of duty, while the Wild Wooders represent a newly socialized and mobilized proletariat, it's never quite clear what sort of citizen Toad is modeled upon. On the one hand, his vulgarity would seem to suggest a nouveau riche, like one of the industrial age tycoons who had made his fortune and planned to spend it lavishly, without concern for taste or decorum. Yet he also carries with him a patrician haughtiness, a disregard for the values of the humbler friends which suggests that he doesn't come from their ranks but from a long lineage of privilege. Perhaps he's been rich from his birth but his father came into money the hard way? According to Peter Hunt in A Fragmented Arcadia, those outside of the UK tend to see Toad as an old-fashioned aristocrat, while Brits are more skeptical. As Humphrey Carpenter observes, "the narrative constantly gives the impression that he is a parvenu whose family has bought its way into the squirearchy rather than inherited its position." Yet Toad's recklessness, the fluidity of his position, need not indicate he's a latecomer to the party of wealth and privilege. 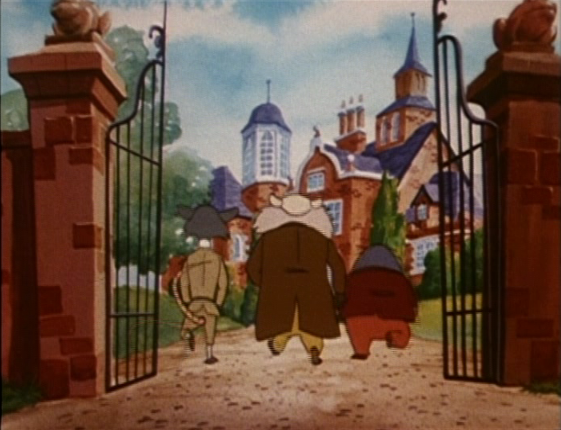 The Wind in the Willows was written at a time of massive crisis for the landowning elites; having already seen their political power eroded throughout the last two decades of the nineteenth century, the aristocrats were now seeing their dominance of the physical landscape vanish as well. In The Decline and Fall of the British Aristocracy, David Cannadine writes, "The most impressive evidence of [their] changed conditions and attitudes was the speed and determination with which many owners sold all or part of their estates, abruptly putting into reverse the centuries-long process of landed accumulation which had reached its zenith during the third quarter of the nineteenth century. As Lord Ailesbury put it in 1911, 'a man does not like to go down to posterity as the alienator of old family possessions.' 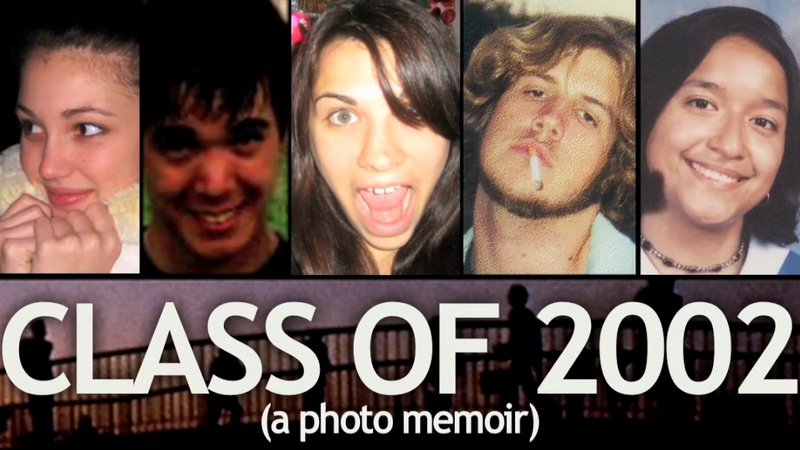 Yet by that time, that was exactly what he and many others of his class were doing." Cannadine's book is a litany of external impositions and internal implosions - on the one hand, the political clout of the businessman and the increased agitation of the workers provided outside pressure on the aristocracy, lost in a world of industrialized growth and mass movements; on the other, aristocrats suddenly severed from the security of their ancestors found themselves casting about for a place in the new world. Some, like Toad, took to automobiles and other forms of conspicuous consumption; others became politicized, either defending their traditions through reactionary mobilization or throwing in the towel altogether and becoming socialists and communists (often expressing the same scorn they always held for the bourgeoisie, only now articulated in the terms of the oppressed rather than of the snobbish). 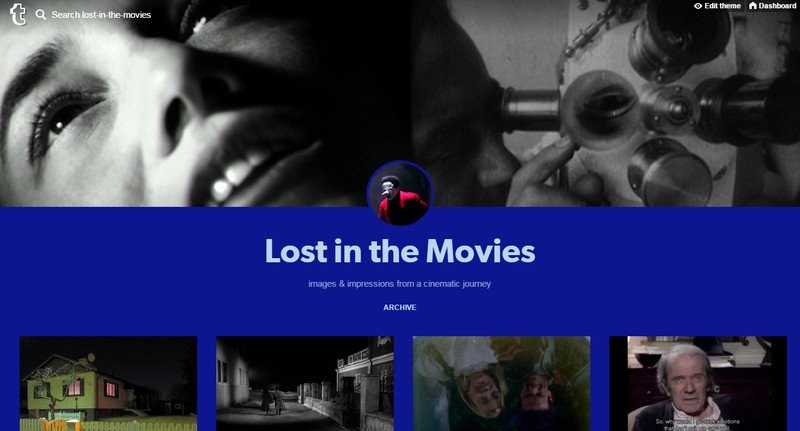 Many simply sank into a funk, living lives of irrelevance and confusion - the chaotic world of the twentieth century being beyond their understanding or skill set. The narrative thrust of Wind in the Willows is not tied to Toad's decline from or return to power - when we first meet him he is not a ruling elite but a mirthful bon vivant. Rather, Willows' arc corresponds to the ascendancy of the more practical characters, embodied perhaps most acutely by Mole, who literally rises from the underground to take his place along the River Bank as a modest but secure solid citizen. What is Toad's purpose then? He is essentially a figurehead for Mole, Rat, and Badger; his landed wealth, which they are loathe to lose, provides the anchor for their existence but he himself is of little importance. In The Wild Wood, Needle makes this implied dependence explicit: "Well, I don't have to tell you who suffers when a rich man gets poor, do I? What would that velvet-jacketed little prig Mole feel like if the great nobleman went broke? How would he fancy going back to his scruffy little hole and living on cabbage stew and boiled taters again? And that layabout poety arty-crafty do-nothing Rat. No more posh evenings with his feet on the fender spouting his silly verses and smoking Toad's tobacco for him. No more caravan trips and parties and banquets and I don't know what. His own good, my snout! They locked Toad up for their own good, my friend. And if you and your family starved in the meantime, well they'll not shed many tears, will they?" That bitter diatribe spouts from Boddington Stoat, an outside agitator who riles up the weasels, stoats, and ferrets of the Wild Wood. 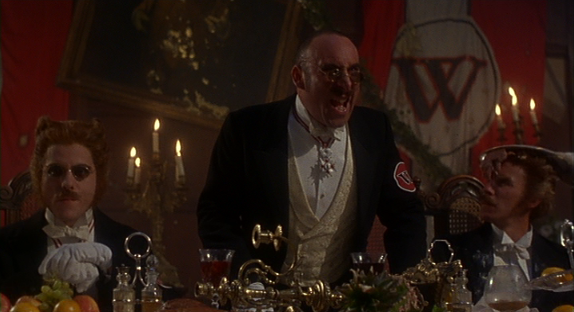 Under his encouragement, the Chief Weasel forms a secret army and on the event of Toad's imprisonment, they decide to seize Toad Hall, rechristen it Brotherhood Hall, and redistribute its wealth to the starving, hard-working creatures of the Wood. It should be noted that Needle's mouthpiece, an auto mechanic named Baxter Ferret, finds Boddington an insufferable bore; just like Grahame, Needle's social outlook (while as firmly supportive of the weasel underclass as Grahame is of the leisurely River Bankers) is couched in ambiguity and skepticism. Grahame makes Toad a fool, but also gives us relief from the other animals' stuffiness in his hijinks, while Needle makes no bones about the unfairness of the Wild Wood's position, all while poking fun at Boddington's pomposity and the Chief Weasel's ultimate duplicity (by the end of the story, he and Toad have patched things over and he's even bought his own place along the river although of course Baxter is hasty to point out that he's still "one of us"). 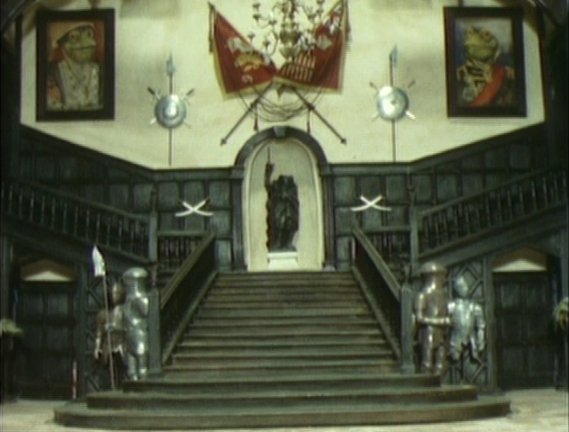 The Wild Wooders' seizure of Toad Hall is introduced quite late in Grahame's book, yet it becomes the centerpiece of the final chapters, providing a rousing climax for what till then has been a rambling, episodic narrative. And rightly so; it perfectly ties together many themes of the book - the animals' struggle to restore Toad's dignity, Toad's desire for adventure and excitement, the value of home, the importance of knowledge and temperance, and the desire for a status quo, an end to fluctuation and uncertainty (which ironically means the book's negation of itself; once everything is resolved, there's no story left to tell). 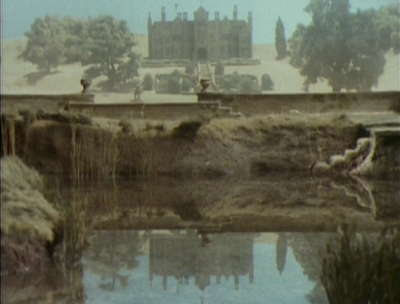 Michael Mendelson, relayed in Fragmented Arcadia, calls the resolution to retake Toad Hall "a consolidating motive that will call up heroic adventurism in the service of the pastoral home." In other words, Grahame's seemingly contradictory restlessness and desire for stability are finally able to dovetail in the last chapter of the book. Toad and his friends seize the Hall with an ingenious bit of trickery reliant on both wit and wisdom. 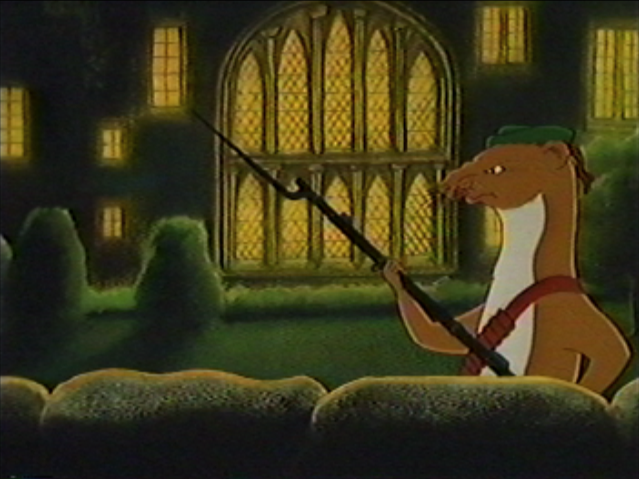 The wit comes in on Mole's part: he dresses up in Toad's washerwoman rags and warns the uneasy stoat-guards of an imminent attack: "A hundred bloodthirsty Badgers, armed with rifles, are going to attack Toad Hall this very night, by way of the paddock. Six boatloads of Rats, with pistols and cutlasses, will come up the river and effect a landing in the garden; while a picked body of Toads, known as the Diehards, or the Death-or-Glory Toads, will storm the orchard and carry everything behind them, yelling for vengeance." The wisdom belongs to Badger, who informs the cohort of a hidden underground passage beneath Toad Hall, a passage so secret that even Toad - to his embarrassment - was unaware of it. 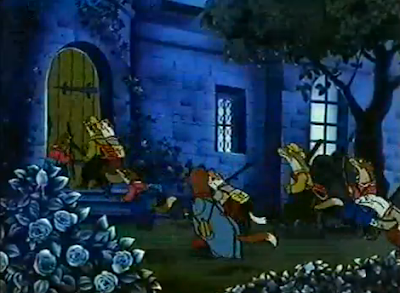 By spreading the disturbance throughout the ranks, and then launching a surprise attack from inside the house, the four animals easily overpower the numerous but disorganized and decadent Wild Wooders. This is a brilliant strategy on the author's part, because it synthesizes the elements which he has been building throughout and clarifies the characters' positions in relation to one another - and in relation to the outside world which perhaps unconsciously shaped Grahame's fiction. 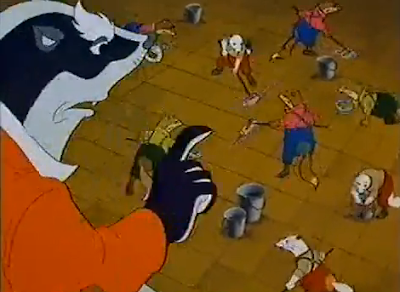 Badger, with his age-old knowledge, represents the value of tradition, while Mole, with his subterfuge and unexpected inventiveness, represents the value of ingenuity, manifested in capitalism - this is the ideal of modern conservatism in a nutshell, reverence for the past combined with a flexibility towards the future. Rat, with his poetic, romantic approach (he gathers all the unnecessary swords and cutlasses for the motley crew) is not really much of a factor - it's for him to enjoy the fruits of Mole and Badger's hard work, and perhaps to provide manpower in the event of a fight, but he does not do much to provide any solid foundation for his own privilege ("I'd send Rat, if he wasn't a poet," Badger remarks frankly at one point). Toad, of course, is merely a source of wealth, to be taught the dignity his position demands but certainly to play no active part whatsoever in running society. As for all the others, they are handled with a mixture of noblesse oblige and managerial exactitude - the weasels, ferrets, and stoats are converted into servile positions, positions they are all too eager to assume for fear of greater punishment. 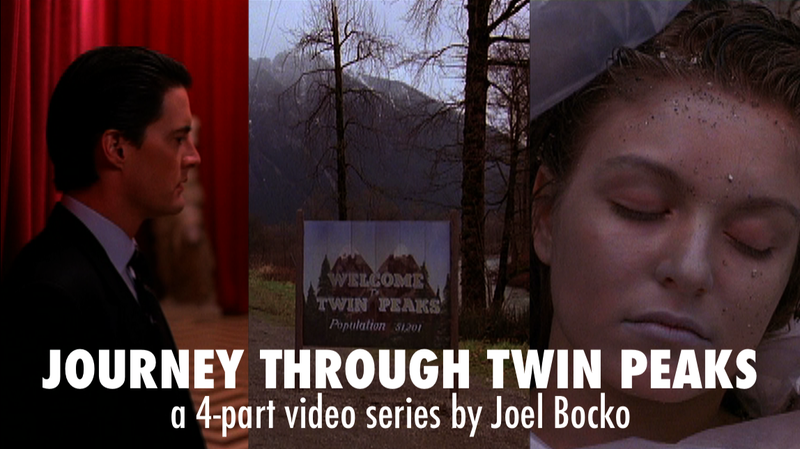 A good deal of kowtowing ensues and before long the Wild Wood has been "thoroughly tamed." In Needle's book, the whole scenario is handled with a tone of mournful resignation. One of the brilliant aspects of The Wild Wood (a fun read, though the first half is stronger than the second) is that it does not contradict anything in Grahame's book - it's revisionist not by changing the story but by offering an alternative perspective. Seeing the characters through Needle's eyes, the weasels do seem unfairly sidelined before they charge Toad Hall, Badger and Mole do seem like hypocritical stuffed-shirts - yet we knew we're only seeing one aspect of the picture. Having read Grahame's story, for example, we know that Mole's straying into the Wild Wood was not part of some plot to plan a strike against the weasels - but we can see how the hungry, paranoid creatures of the wood might get that impression. Part of the power of Grahame's book is that it fosters this sense of uncertainty and ambiguity, wherever his own sympathies may lie (and they may be less clearcut than they appear at first blush, given his complex treatment of the characters and often farcical characterization of their manners). 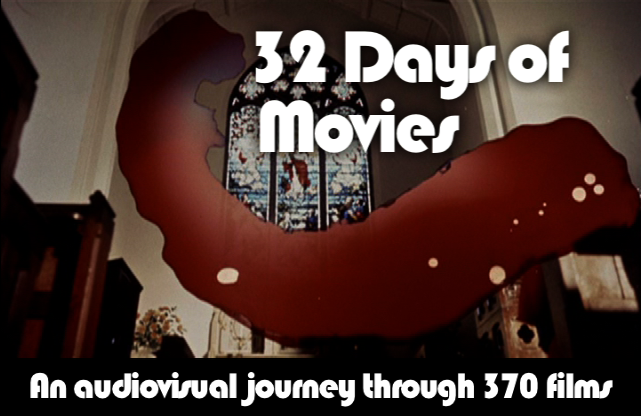 The social implications of Grahame's story are dealt with in different ways by the various film adaptations. 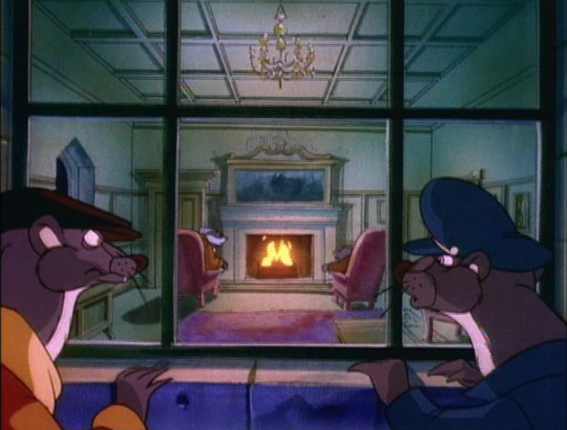 Most seem to accept the weasels as being "of the lower orders" - they're usually provided with accents close to Cockney, their outfits a combination of caps, bandannas, patched pants, and the like. Disney portrays them as outright hoodlums, slinky backstreet pickpockets whose stylized rodentry would later be dropped into Who Framed Roger Rabbit with little alteration. 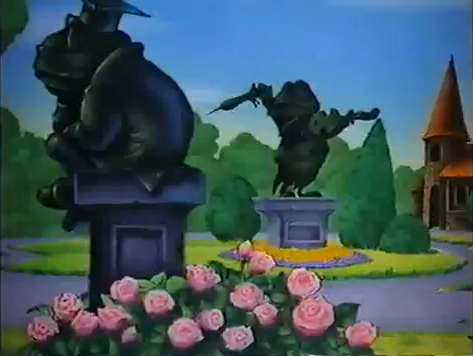 But Disney also provides the greatest departure from Grahame's story - adding a new villain, Winkie the barkeep, who cons Toad out the deed to Toad Hall in exchange for a "motah-care." 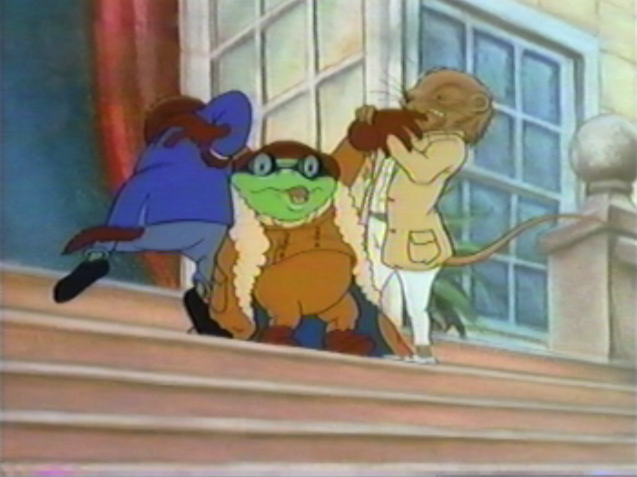 Winkie is the embodiment of the devious petit-bourgeois, and he's the weasels' ringleader as well as being a rare human character dropped into the animal world. Disney also mitigates the class warfare by making Toad's best buddy a trilling working-class horse named Cyril who, when sneeringly pressed by a lawyer as to the exact definition of a gentleman, heehaws, "Ah, I thought you wouldn' know that, guv'nur!" to the uproarious appreciation of the courtroom. 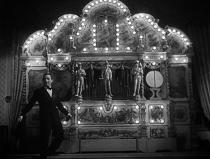 A lovable commoner like Cyril was an obvious sop to the more hardbitten, less consciously snobbish American audiences of the late 40s and an interesting indication of how perceptions of Britain (which was by then under a Labour government) had shifted by the postwar years. Another telling spin on the weasel mythos can be found in the Terry Jones-directed version of Wind in the Willows, a live-action 1996 interpretation which reconceives Grahame's saga as an environmental parable. Here the weasels are no longer a grasping underclass but rather a league of industrialists, plowing over Mole's field to build vast factories and planning to dynamite Toad's home - a historical landmark - to make way for a new processing plant. The Chief Weasel, sporting a Hitler mustache and flanked by Nazi-like "W" banners, is an evil plutocrat with no regard for the natural landscape, the national legacy, or the modest homes and livelihoods of creatures throughout the River Bank. This is a fascinating spin on the tale, which tells us much about the 90s (an era in which cultural politics was given far more attention than economic politics), and much about how Britain had changed in the intervening century since Grahame's book debuted. For one thing, the social positions of the characters are exactly the same as in the original story, but the implications of those positions are the exact opposite. Rat and Badger are still solidly bourgeois, Mole is still humble but able to move within their circles, Toad is still filthy rich, and spoiled. The middle-class animals still want to use the upper-class one to their advantage - but now that advantage is liberal rather than conservative - even if it's a liberalism bent on conserving. For now the heyday of the aristocracy had long passed, and with the complete ascendancy of their successors, a more materialistically-oriented, less reverent capitalist class, even progressives were able to summon up nostalgia for a lost epoch of grandeur, however idealized. 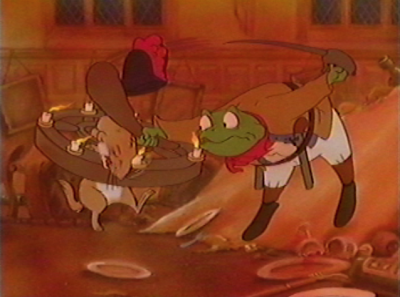 So in Jones' Willows, Toad becomes the eventual upholder of the threatened countryside, of beauty and art and luxury which are no longer seen as the privileged province of the rich but as the treasures of the middle-class, threatened by greedy power-mongers whose taste is in inverse proportion to their money. This rosy-eyed view of patrician benevolence (and particularly the taking-for-granted of middle-class security) has taken a hit in recent years and it's doubtful such a film would be produced exactly the same way today, when tensions between the haves and have-nots have made it back into the headlines. Yet we are still closer to Jones' world than to Grahame's - and so the title of the last chapter in Cannadine's history, "Conclusion: Lions into Unicorns," rings truer than ever. The end of Willows seems false with its triumphal restoration of the past, its placid conquering of the future, with the animals of the story strolling through the tamed Wild Wood, having paused history in its tracks. Already at this moment in the narrative, we may be aware of Toad as a kind of unicorn, his Toad Hall a kingdom already belonging to the past. No doubt Needle is correct too - the weasels certainly didn't win. But, as evidenced in our last entry, the world Grahame celebrated was nonetheless doomed to extinction. Toad had better enjoy that view from his sinking boat - it's about the best he'll get from now on. Anon, at this point the book has moved into the territory of farce - while one could see the exclusion of a lawyer/jury as Grahame's condemnation of the British justice system I think it's more likely he was just exaggerating the situation for comical effect. Thanks, Anon. I don't want to suggest that its any one thing alone - the book's too rich for that - but I do think there's an element of freeloading in Rat & Mole's relationship to Toad, yes they are exasperated by his behavior and embarrassed by his violations of decorum, and of course they do care about him as a human being, er, animal being, but I think they also take advantage of the situation at points. I agree that at many times, however, they're primarily concerned with the impression Toad's making of himself rather than the excursions and entertainments he treats them to, and that often those "treats" are more burdens than gifts anyway (another element to the relationship that I didn't really explore in this essay, come to think of it). Good point; it's yet another way in which Toad takes the already blurry line between the animal and human worlds and jumbles it beyond conclusion. This occurred to me too the last time I read the book, Toad lives in an actual house rather than an animal home. And when the characters first describe him, they hardly use any animal worlds at all; but for the name, you'd think they were talking about a person. The Fragmented Arcadia book has some great observations about that - how servants seem to appear and disappear as Grahame needs them. 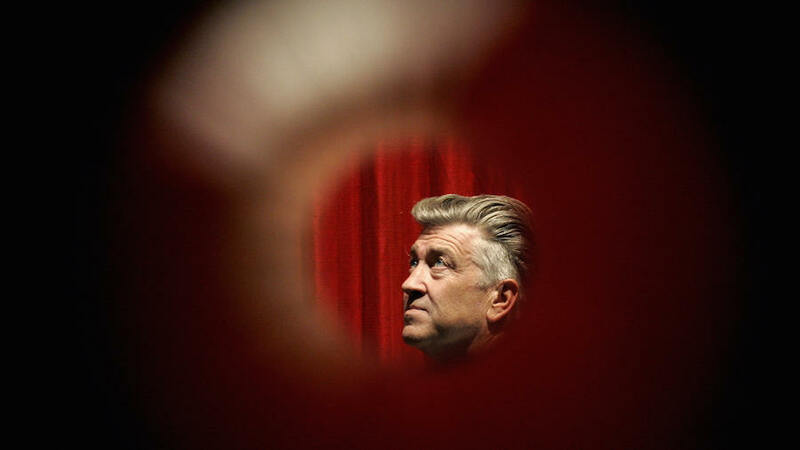 He definitely uses the necessary elisions of literature to his advantage, and it's interesting to watch the movies negotiate their way through the thicket he's created - because he can - in his prose. One minute they seem to have jobs, the other they don't, one moment they're animals, the next humans...to me, it all ends up highlighting the story's allegorical nature: Grahame is less interested in creating a deeply detailed world than in painting a picture using certain associations and impressions. Yes, that struck me as funny too - almost as if once he reaches the River Bank Toad is back in the "animal kingdom" and no longer subject to the rules of the human world. "Yes, that struck me as funny too - almost as if once he reaches the River Bank Toad is back in the "animal kingdom" and no longer subject to the rules of the human world." That is a very interesting concept if there's still that segregated line between the human and animal world that can't be crossed (at least when it comes to matters of the law). They are like two alternate realities, which makes sense when you consider the childhood/adulthood, country/city, business/art divide in Grahame's own life and worldview.